The new PowrBoard™ Stretcher. 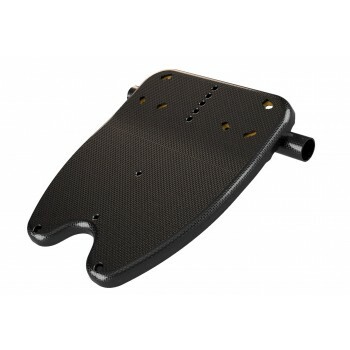 Stiffer, stronger and lighter than our flat footboards, this stretcher is an improvement all-round. 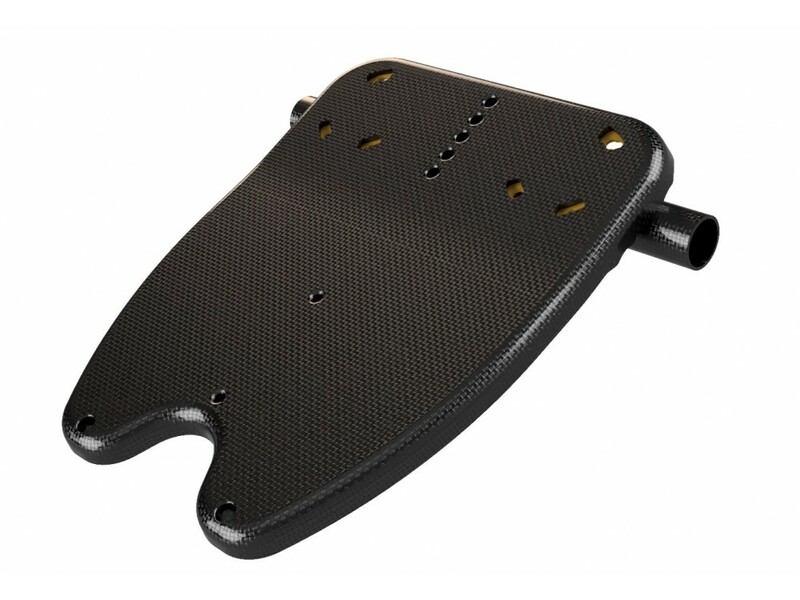 PowrBoard™'s ergonomic shape better matches your foot shape, supporting the heel through the drive. All major brands of rowing shoes are compatible, using our interchangeable ShoeDiscs™. The ShoeDisc™ system also allows rotation of the shoes on the board to the rower's desired foot alignment, be it splayed or toes-in. Comes complete with two sets of ShoeDiscs™, covering the majority of rowing shoe bolt patterns. 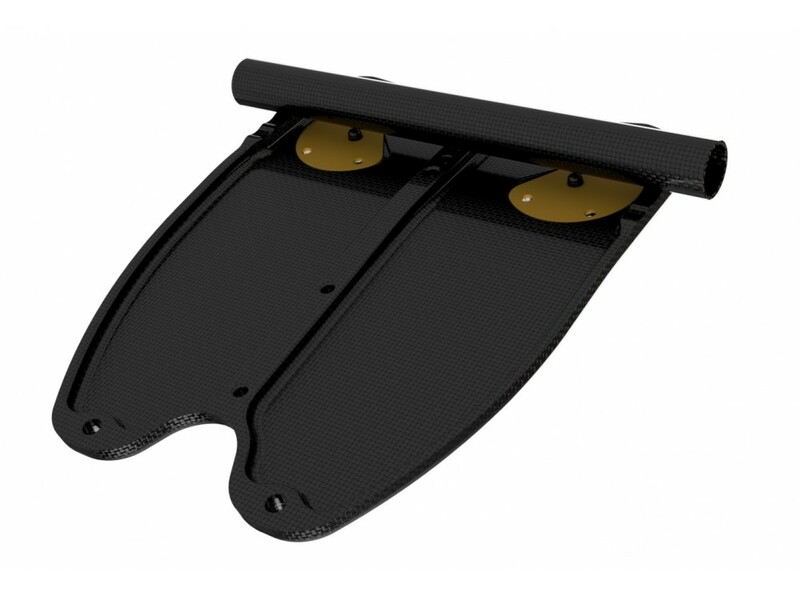 Order now to improve your rowing speed and efficiency! NB. Carbon stretcher bar not included in price.